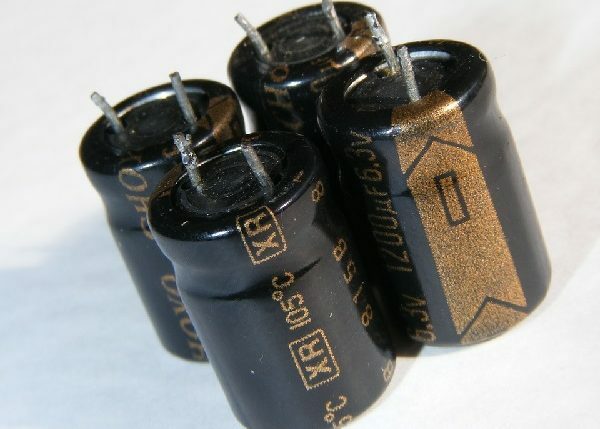 A supercapacitor (SC), also known as a “supercap”, is used for applications that need quick charging and discharging solutions instead of long term energy storage. This device is used in automobiles, buses and trains. 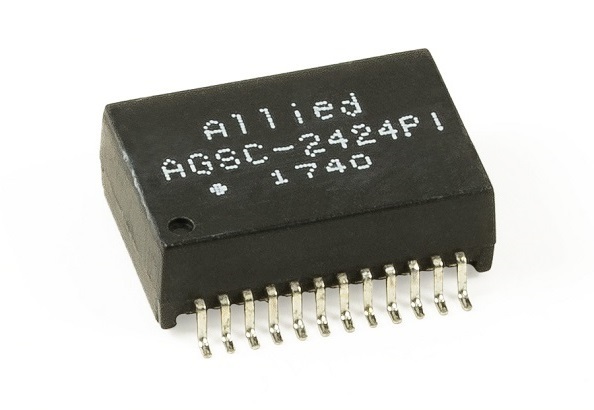 SCs are designed to allow high capacitance with low voltage limits. 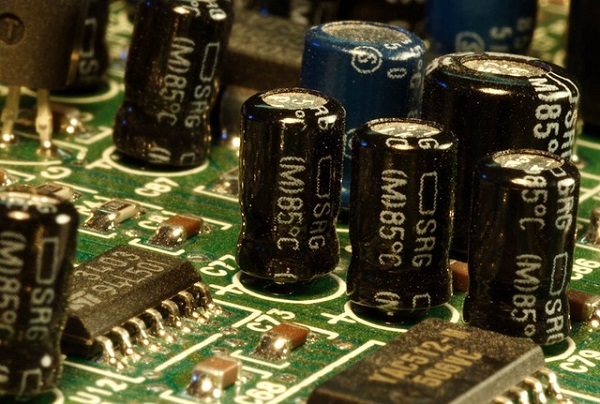 Here are some of the most important points to know about supercapacitors. 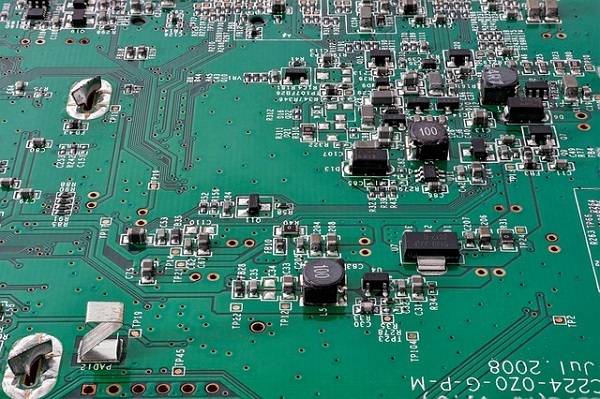 New forms of power design include semiconductor materials beyond silicon, which has been a mainstay in electronics for the past five decades. 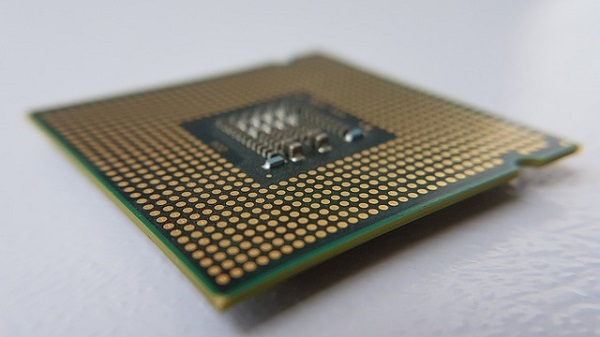 Silicon carbide (SiC), which is used for vehicles and factory equipment, is poised to overtake silicon in power electronics someday, but maybe not completely. 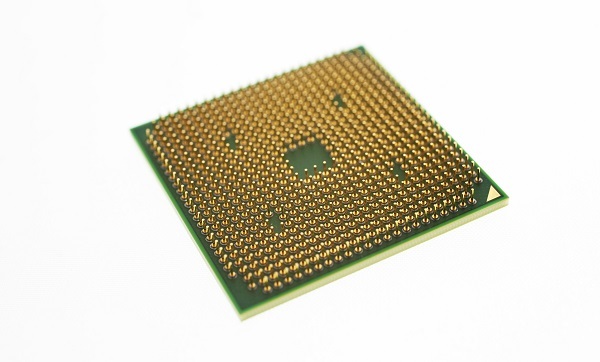 Here are deeper details on SiC and its importance in the electronics world. Smart meters are here to stay and are playing a big role in big data, particularly with utility companies. One of the reasons that this technology is becoming widely used by utilities is that they can monitor and regulate energy conservation. Here’s a brief look at how smart meters are paving the way toward more robust circuit protection components and power control components. 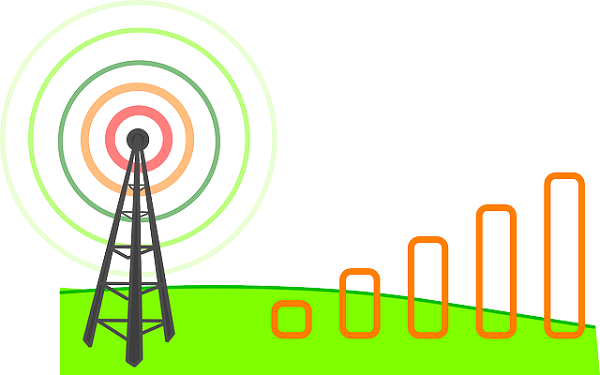 Electromagnetic radiation (EMR) is generated by inductors in power converters. 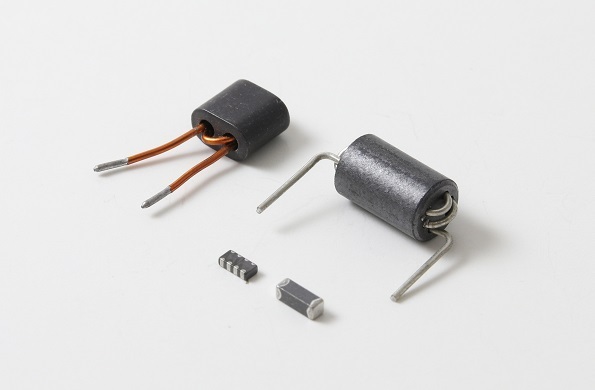 This activity is important because of the surrounding components that can cause magnetic coupling, which allows for a magnetic field to transmit power from one shaft to another. 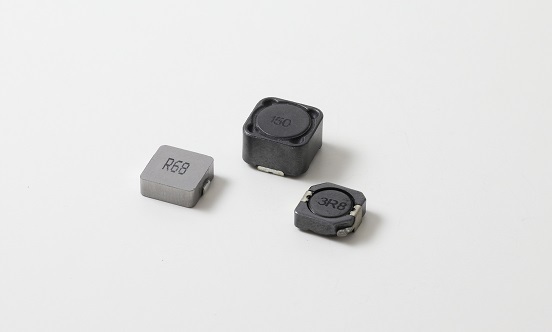 Here’s a quick look at how electromagnetic radiation is influenced within power inductors. High power applications are used by a wide scope of industrial and commercial vendors in order to run day to day operations. Video monitoring systems, for example, are commonly used by many industries. 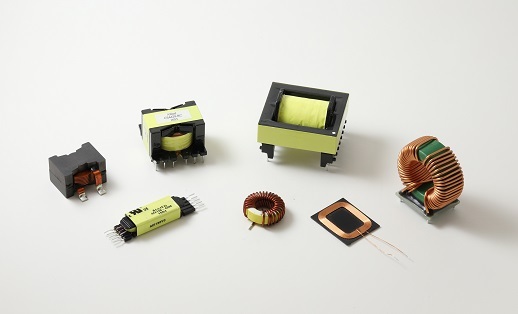 Here’s a look at PoE Plus, electronic components and the nature of high power applications. Cost efficiency is a major goal of all businesses aiming for maximum profits these days, especially for tech companies. 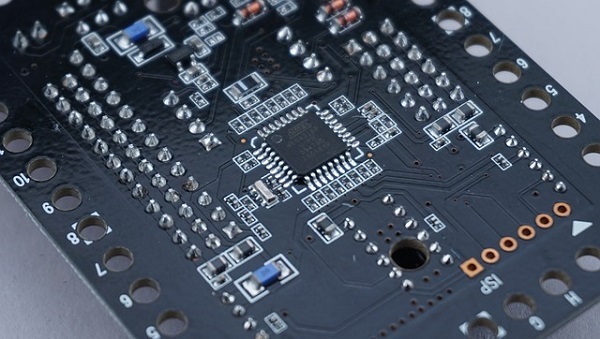 For decades, silicon has been the core material for semiconductors, but now it faces a rival new development introduced by MIT engineers, using exotic materials.